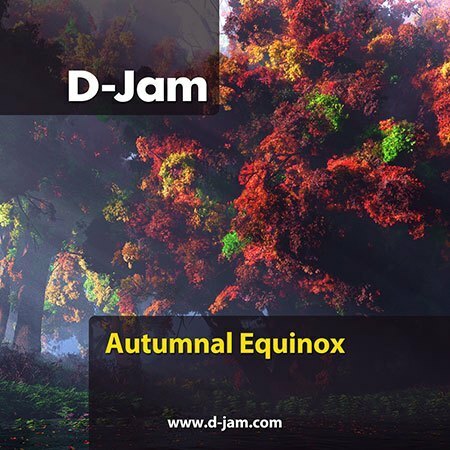 Fall is in effect, and the colors and crisp air make one long for the warmth of some uplifting trance. An energetic set containing tracks from the likes of ReOrder, W&W, Gareth Emery, and Armin van Buuren. Play it loud and lose yourself in it.